Real Estate Lenders - 2.8 Acres Of Land In Florida For Sale | Universal Mortgage & Financial Consultants, Inc.
Goldmine location! 2.86 acres on the water, former 100 room exterior corridor Buccaneer Motel. 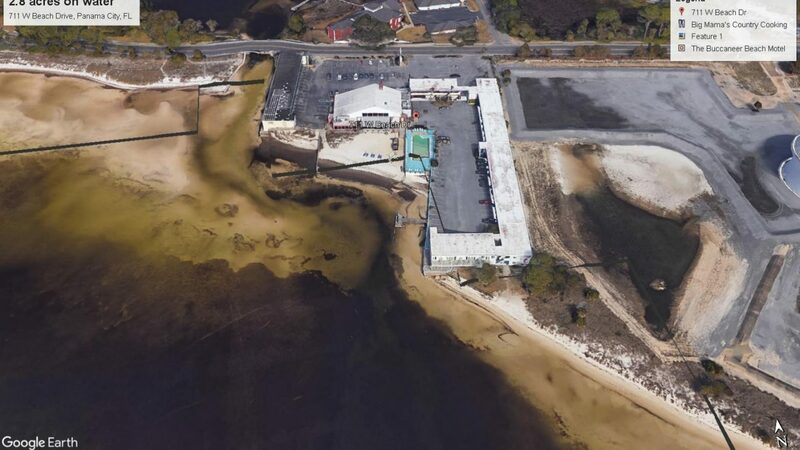 Buildings have been demo’d and can be rehabbed or new developer can begin ground up.The property has approximately 768 feet of frontage along the Gulf Intracoastal Waterway is a unique opportunity to develop an Assisted Living Facility / High Rise Condos / Hotel / Multi-family units. Zoning is the most flexible and any of these are permissible.